IntelliResponse Systems, a provider of virtual agent technology, has added IntelliVoice to the mobile capabilities of its IntelliResponse Virtual Agent Web self-service solution. With IntelliVoice, the company adds advanced voice-activated answers functionality to its existing mobile solution. 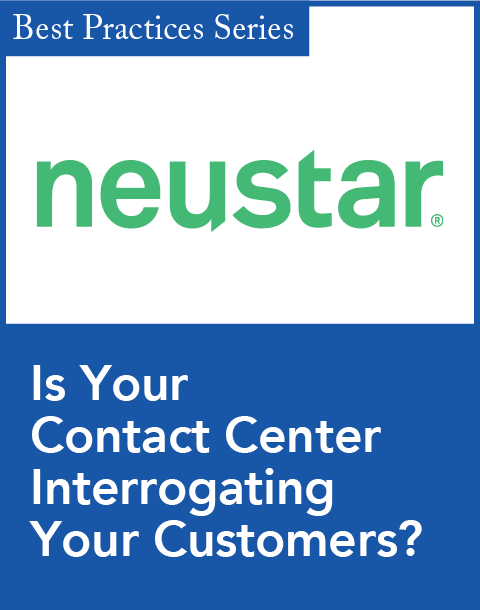 With its patented, one right answer approach, the IntelliResponse Virtual Agent flagship solution delivers a single, accurate, and approved answer through the customer's service channel of choice, including mobile devices. "We have always taken a leadership role in empowering the enterprise adoption of multichannel self-service," said David Lloyd, CEO of IntelliResponse, in a statement. "In fact, IntelliVoice was available in our demo environment three years ago, but at the time we did not see market demand for the capability. These latest enhancements are a reflection of the critical role mobile is now playing in the rise of both online self-service and virtual agents." Using IntelliResponse Virtual Agents for Mobile, customers can ask questions on any mobile device in the very same manner that they would on a Web site. The single, accurate answer is delivered in a mobile-optimized screen. "From a simple and intuitive interface on their mobile device, users simply ask their question in natural conversational style such as ‘how do I increase my Visa credit limit? '," said Paul Smith, vice president of products and services at IntelliResponse, in the statement. 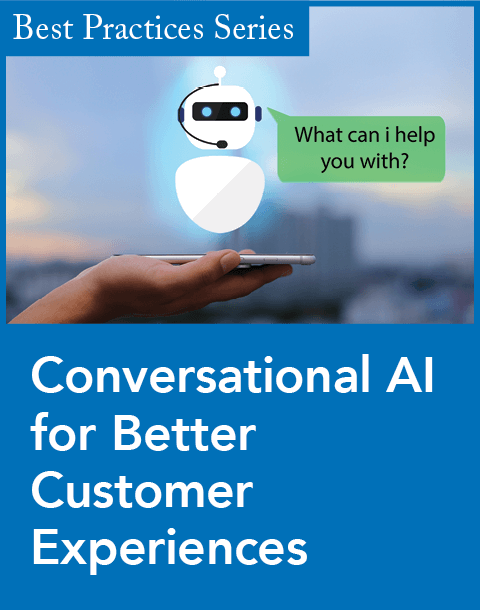 "Using industry-standard voice recognition technology, the spoken question is converted to text, matched to the one right answer in the IntelliResponse knowledgebase, and the answer is delivered back to the user in the voice of his choice. The answer is also delivered to the user by text so he has a written record to review." Additionally, if the user wishes to escalate the question to a live agent, this can also be accomplished with a simple voice command such as "please connect me to a live agent". 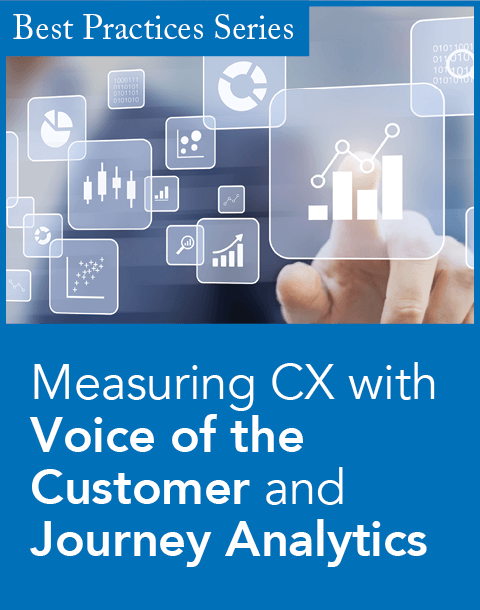 More options to interact with an organization's self-service channels as customers are increasingly using voice as a preferred method. Reduced customer effort and time to get answers to their questions. Decrease in personal risk when users are mobile by not requiring a user to type a questions (while driving, biking, or walking). Increased accuracy of answers since users are able to ask complete, clear questions, as opposed to typing partial or inaccurate questions on mobile keyboards. IntelliResponse Virtual Agent for Mobile includes the same features available in the Web deployment, and can currently be deployed as a native iPhone and Android Application. IntelliVoice is in production and generally available to all IntelliResponse customers with an IntelliResponse Virtual Agent mobile deployment. New app lets SMBs create mobile-friendly sites in minutes.